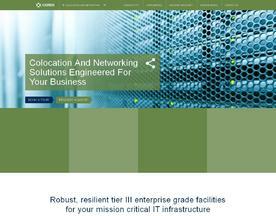 What is a Colocation Service? A UK Colocation Service provides the means to host a server or servers in different locations and connected via a virtual network connection. UK Colocation is a service offered by data centers, where you can provide your own servers and plug them directly into their data center infrastructure. 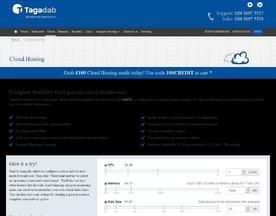 If you’re looking for similar online services, consider our Data Centers or Cheap Dedicated Server categories. 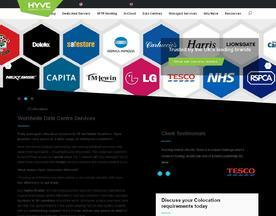 Hyve are a leading provider of co-location services. Our strategic partnerships with leading telecoms providers and data centre specialists allows you to benefit from a world-class network solution with Tier-3+ data centre real-estate, flexible service contracts and industry leading SLA’s. With our years of experience and our fortress style datacentres, your colocation equipment will be in safe hands. With over 3,000 days of continuous uptime and highly competitive market pricing, Coreix can help improve your business, today.